The demands of an escape room vary from game to game, but what you wear to participate is pretty consistent. 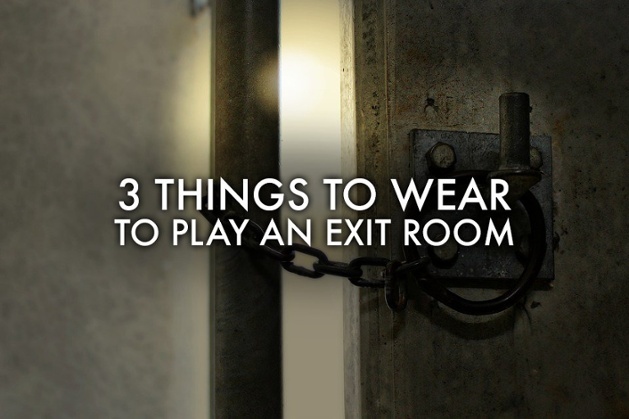 When you’re preparing for an escape room game, you want to make sure what you’re wearing won’t disrupt your mission to escape and find clues. You definitely don’t want to slow yourself or your team down at crunch time, so here are our suggestions on what to wear! 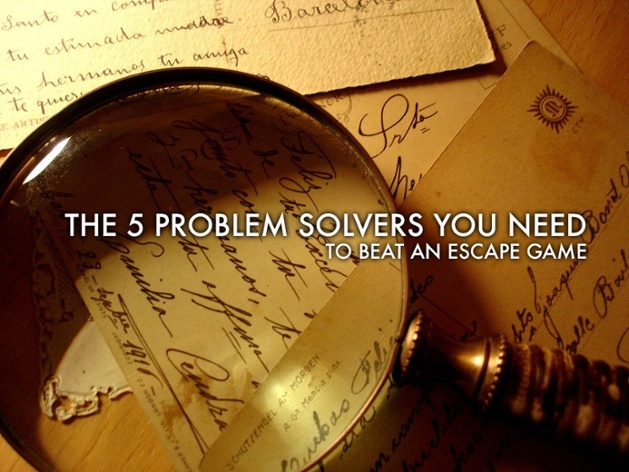 Escape rooms can be a fun way to bond with friends and practice team building among colleagues. 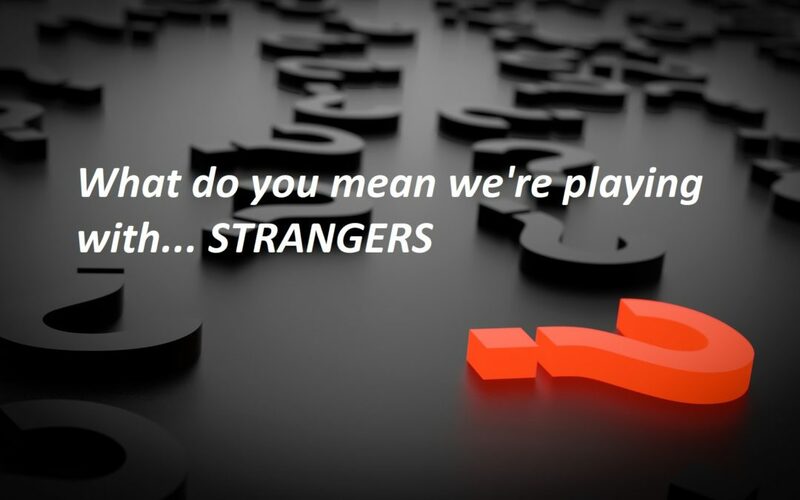 However, when playing, some players get distracted, overexcited, or over-analytical while trying to escape. 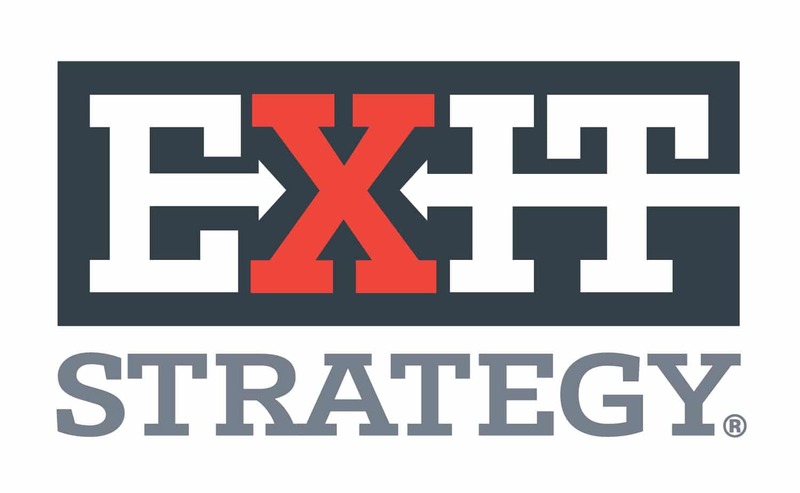 Exit Strategy knows escape rooms, and we want you to succeed while playing the game. 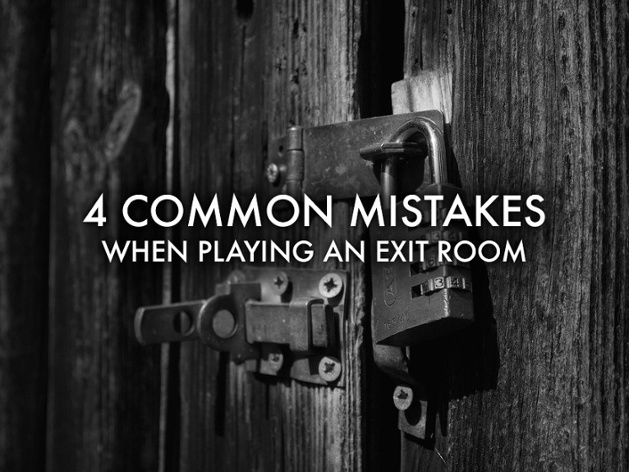 Take some time to read through these four common mistakes players make as they try to complete a room, so you don’t make the same errors! Escape rooms are all the rage. 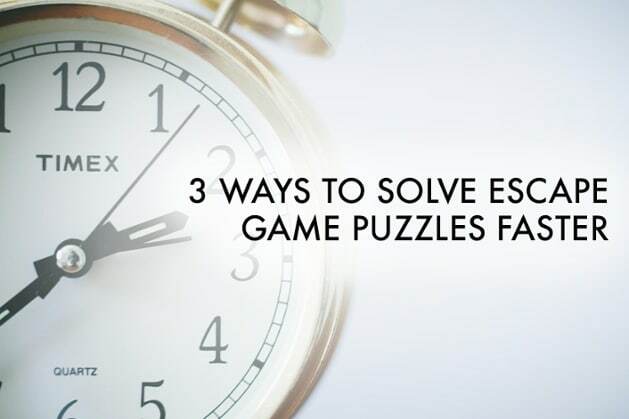 People all over the country are signing up to test their puzzle-solving abilities in themed rooms ranging from space adventures to bank heists! 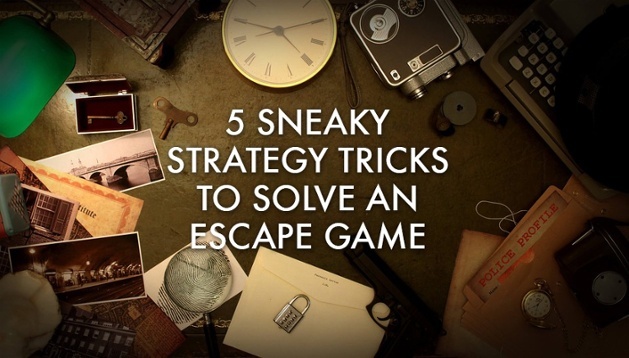 Have you participated in an escape room, or are you thinking about signing up?